The Trump administration is considering nearly a dozen candidates — a list that includes top current and former lawmakers as well as law enforcement figures — to replace fired FBI Director James Comey, a White House official briefed on the matter told Fox News on Friday. The timeline for a nomination is unclear, but the official said they are moving quickly. “We are moving quickly and expeditiously to pick an interim and a permanent replacement, and we’re doing our due diligence—we’re not going to cut any corners,” the source told Fox News. 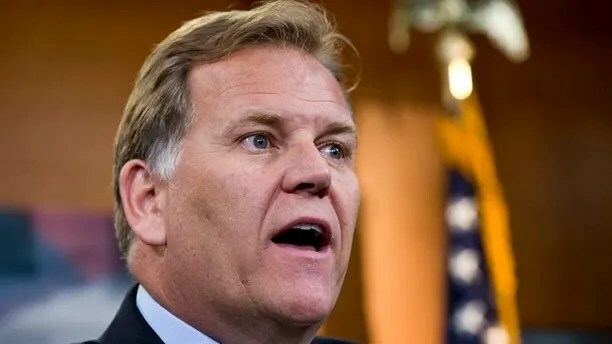 The roster of contenders is extensive, including some names already reported such as former Rep. Mike Rogers and former New York City Police Commissioner Ray Kelly as well as lesser-known law enforcement officials. Kelly has long been known to Trump from his days serving as NYPD commissioner. Kelly spent nearly five decades in the NYPD serving in different commands. After his handling of the World Trade Center bombing in 1993, Kelly was mentioned as a possible candidate for FBI Director. Kelly also was Director of Police under the United Nations mission in Haiti, also serving in the Clinton administration as Treasury Department Undersecretary for Enforcement. Senate Minority Leader Chuck Schumer, D-N.Y., endorsed Kelly as a candidate for secretary of Homeland Security during President Obama’s first term, and later to head the FBI in 2011 when Robert Mueller stepped down from the post. The list also includes several lawmakers on key law enforcement oversight panels. 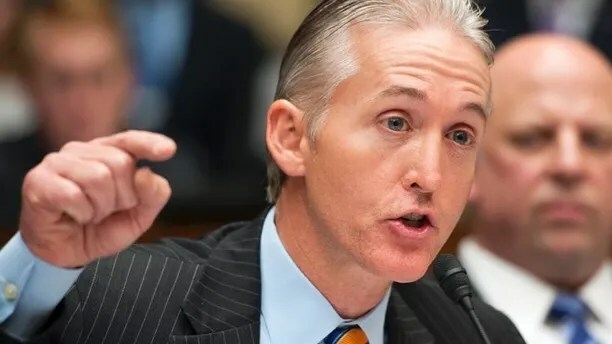 Rep. Trey Gowdy, R-S.C., led the congressional probe into Benghazi; Rogers is an ex-Michigan congressman who led the House Intelligence Committee and served as an FBI agent; and Senate Majority Whip John Cornyn, of Texas, sits on the Senate Intelligence Committee. 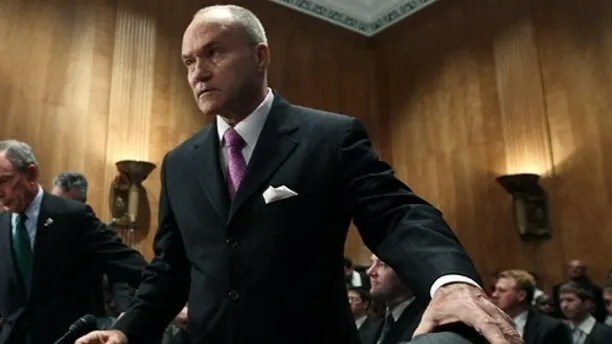 Former New York City Police Commissioner Ray Kelly is on the shortlist. Others being considered to fill Comey’s job are seasoned DOJ professionals. Thompson was deputy attorney general for President George W. Bush, and Fisher was deputy assistant attorney general for the Criminal Division, and was only the second woman ever to hold the position. John Suthers, now mayor of Colorado Springs, was a federal prosecutor, as was Mike Garcia. Garcia was appointed by Bush as a U.S. attorney and now serves as an associate judge on the New York Court of Appeals. Those on the list with FBI-specific experience include Rogers and Paul Abbate, now assistant director in charge of the FBI. 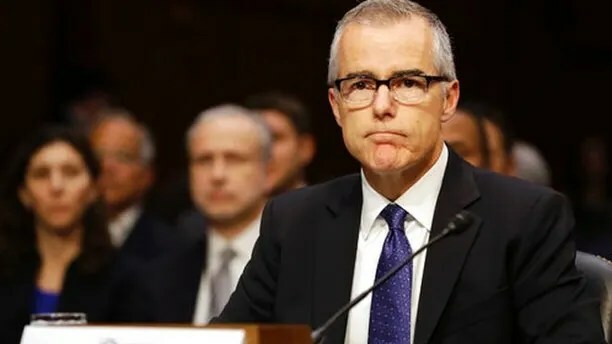 Current Acting FBI Director Andrew McCabe served as Comey’s No. 2, and is now being considered for permanent director. Rep. Trey Gowdy, R-S.C., is a former federal prosecutor. Luttig, the executive vice president of Boeing, would cover Trump’s penchant for plucking from the private sector to fill key administration roles. Luttig is also a former federal appellate court judge. Andrew McCabe is currently acting FBI director. McCabe swiftly stepped into the role of acting director after Trump’s controversial decision to fire Comey on Tuesday. 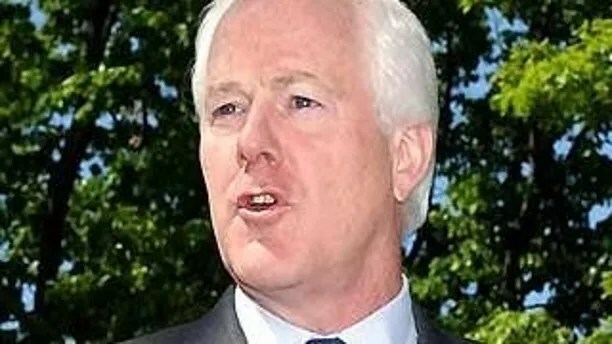 Sen. John Cornyn, R-Texas, is under consideration. He seemed to undermine parts of the administration’s narrative about the Comey firing during Senate testimony on Thursday. He argued that Comey had not generally lost the confidence of rank-and-file within the bureau despite suggestions to the contrary from the White House, and described the Russia meddling investigation as significant. Former House Intelligence Committee Chairman Mike Rogers could replace Comey. Any full-time replacement for Comey would require Senate confirmation, and the president could be in for stiff resistance from Democratic lawmakers and some Republicans who have voiced concerns about the Comey firing. The White House official told Fox News that the candidate list is fluid, and names could be added or removed as the process moves forward.